Having taken the plunge to design their perfect home from scratch, Mr & Mrs Gledhill were careful to make sure that each room reflected their needs and personalities entirely. 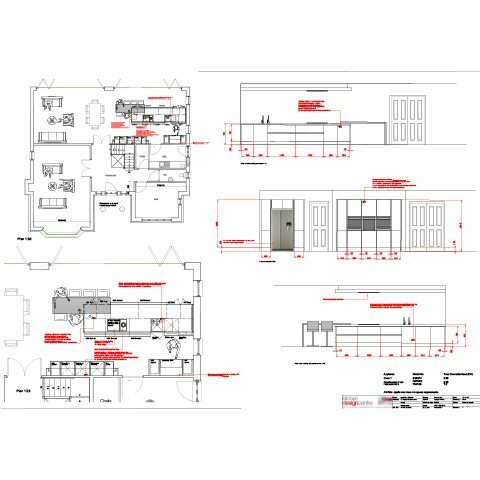 It’s not everyday that you have the opportunity to design the layout, style and design features of your own home now is it? The Gledhills had always been a fan of the modern kitchen. In their old home they’d opted for a kitchen that was modern at the time, with a black and walnut palette. 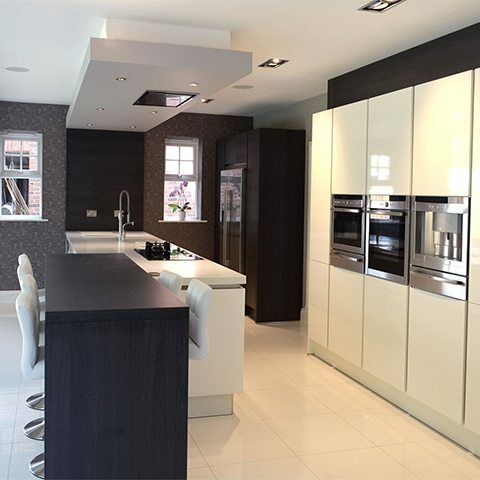 But five years later and with a new home in tow, the couple were keen to update their look yet again with predominantly white, seamless kitchen, injected with a burst of purple colour. 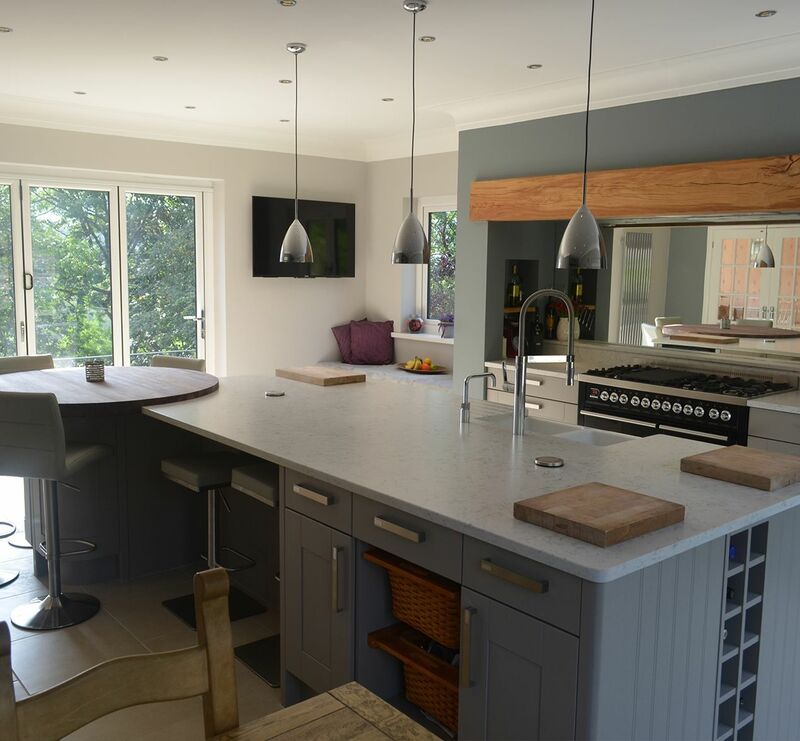 Their designer, Paul Harrington, suggested Corian worktops with a cameo white finish, and cabinets with a neo shiny white and Atlanta terra oak finish to enhance their desired style. 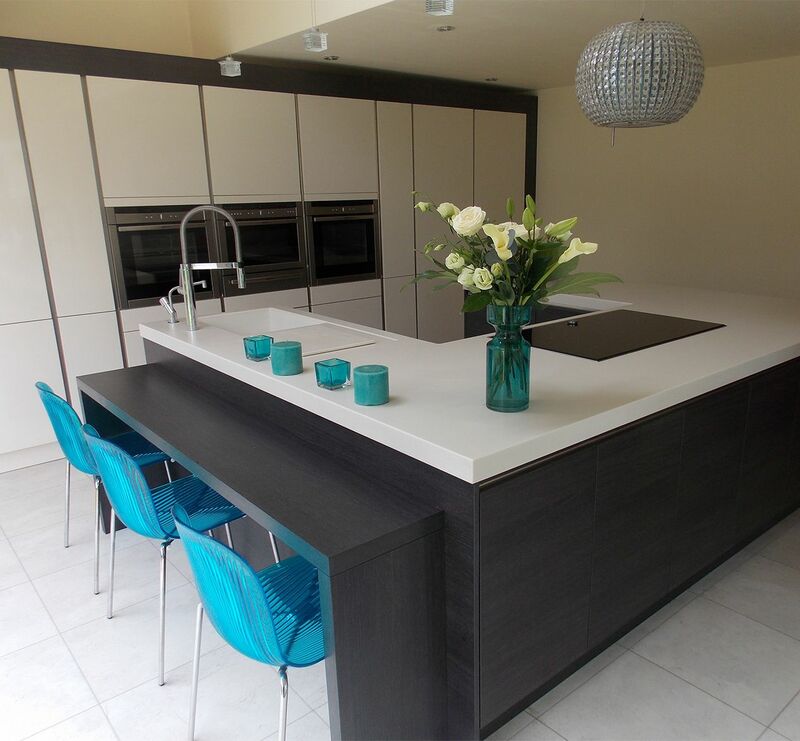 “Our furnishings were also seamless which gave a really nice finishing touch to the kitchen,” says Mr Gledhill. 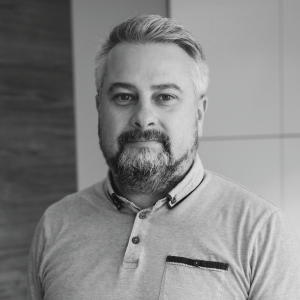 “Paul really did spend time to understand our needs and adapt the kitchen design and timescales to suit our needs. The whole process was perfectly planned out,” he adds. 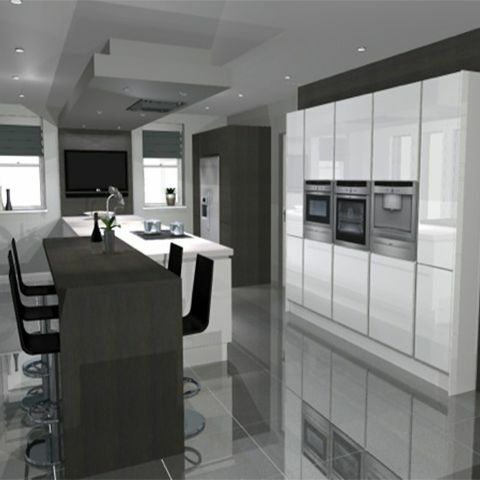 When it came to top appliances, the couple went all out on fab kitchen gadgets, all fitted by the Kitchen Design Centre. “Our old kitchen was quite small in comparison and so we were only able to have basic appliances and a small breakfast bar. Now we’ve got a NEFF coffee machine, combi microwave and oven, and a fridge freezer with its own ice dispenser,” says Mr Gledhill. The innovative appliances Paul brought to the couple’s kitchen included a Quooker, NEFF C77V60 coffee machine, four zone flexi induction hob, and a Domino gas wok. The team also added ceiling detail to house the NEFF ceiling extractor and snazzy perimeter LED lighting around wall units. “The six seater breakfast bar was one feature we were really excited about. It sits like an island down the middle of the kitchen and is perfect for casual dining. It’s become a real focal point of the kitchen and is a great place for people to sit and chat,” explains Mr Gledhill. “In fact, the whole layout of the kitchen is really impressive, very user friendly!” he adds. 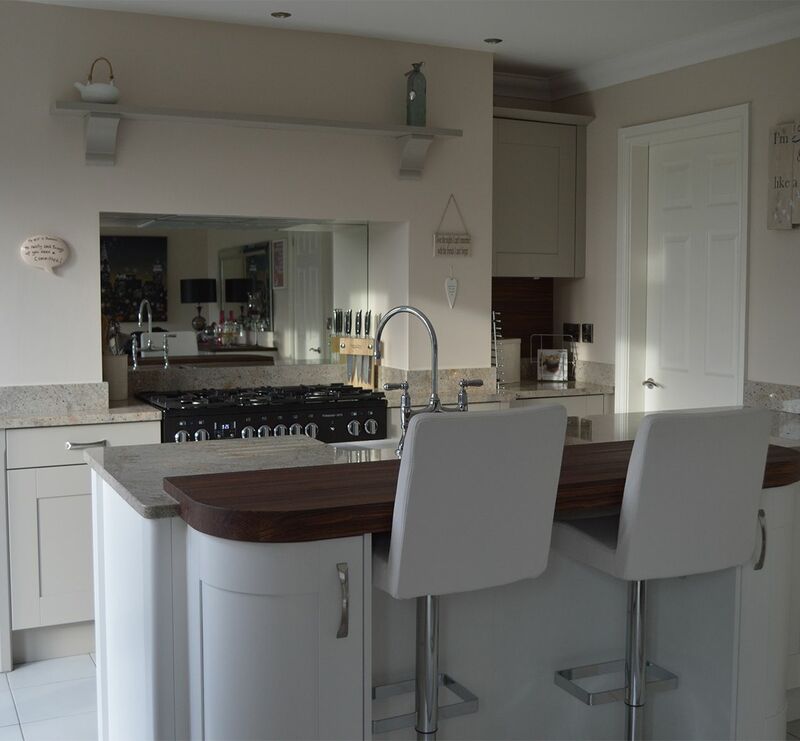 "As soon as we saw the kitchen in the Kitchen Design Centre showroom, we knew it was perfect for our new home…"
"When designing the kitchen for Mr & Mrs Gledhill, I took into account the need for it to be fitted to an extremely high standard to complement the rest of the new build property. Their chosen design was actually based around one of our showroom displays and had a similar colour scheme, but I was able to tailor it exactly to the couples needs. The large centre peninsula and seating area is one of my favourite aspects – it adds some real wow factor. I also particularly like the feature panel with the LED lighting."